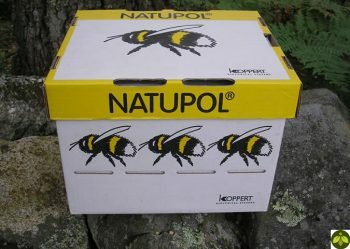 Natupol Excel This hive treats 1,000-15,000 square feet for approximately 9 weeks. This hive is best for greenhouses that have recently planted and need a consistent amount of pollination over the course of the growth cycle. 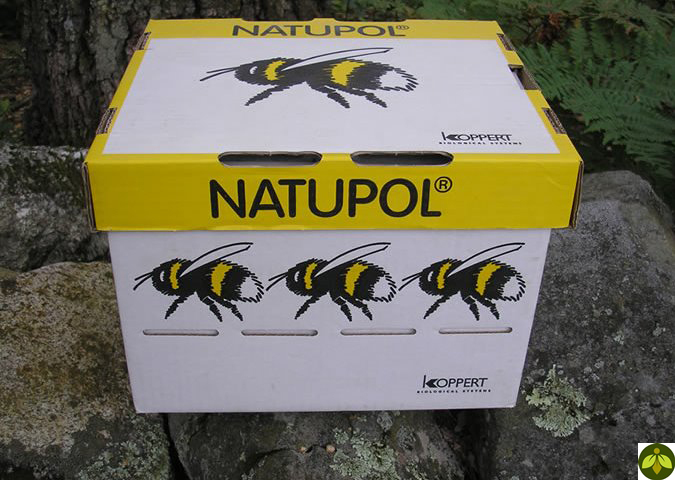 Natupol Excel Startup This hive treats 1,000-15,000 square feet for approximately 7 to 8 weeks. This hive is most beneficial for use in greenhouses that need a heavy amount of pollination very quickly. Ideal for a greenhouse that is in or close to full bloom. Quads This large outdoor hive treats up to 2 acres on its own or up to 4 acres supplementary.